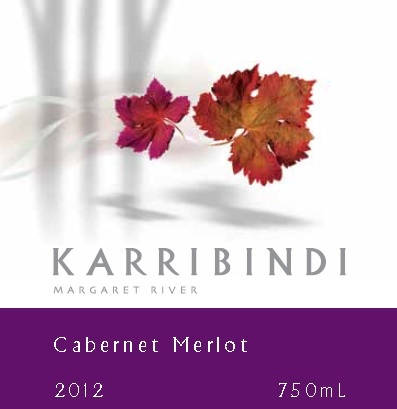 Our Cabernet Sauvignon and Merlot are dry grown specifically for this KarriBindi blend. Cabernet brings the richness and structure while Merlot contributes complimentary flavours and softness. Deep, dark red in colour with aromas of red currant and plum leading to a smooth palate of luscious red berry fruits with hints of cassis and coffee bean. This wine has a succulent tannin structure with fine length complimenting the depth of fruit flavours.